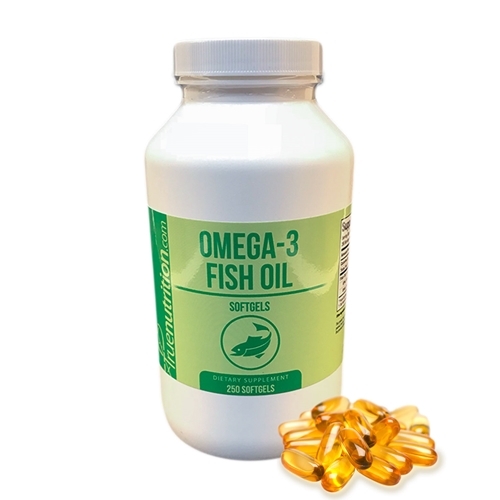 Save 33% off of your purchase of Omega-3 Fish Oil 1000mg Softgels when ordering in quantities of 4 (or more)!! As a dietary supplement, take 1 Serving (1 Softgel) 1-10 times per day with a meal. Used these for 4+ years now, never had a rancid pill or any issues what so ever. Best fish oil for the money available.